PierVantage gives you visibility into your business like you never had before. Quickly add customers, create estimates, manage multiple projects at once and have fun navigating through PierVantage's user friendly interface. No more messy time cards, double entering data in multiple systems, and confusing invoices that don't make sense to your customer. 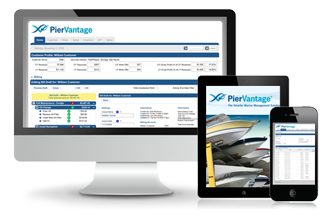 PierVantage allows you to easily track and manage projects from estimate to invoice, streamlining your work order process by helping you layout the life of a job. No more pulling together sticky notes and files and files of hand written paperwork to put together a clean, professional invoice for the customer. 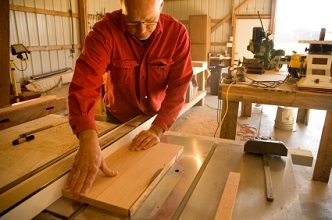 PierVantage makes it easy to bill your customers, helping you with cash flow!